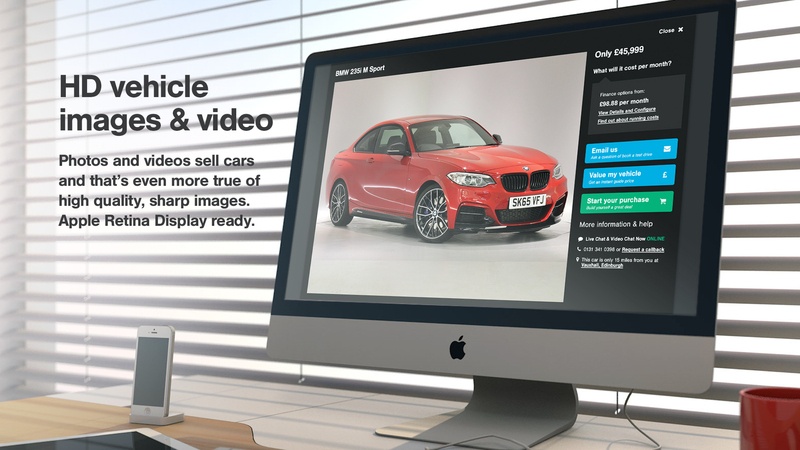 A new Peter Vardy website with a new look, class-leading features and the latest in digital motor retail technology. Designed using consumer feedback, years of industry knowledge and world-class expertise. Featuring all the latest Peter Vardy information, offers, reviews and news, the new petervardy.com website has it all and also comes with some awesome new features to enhance the online consumer experience. 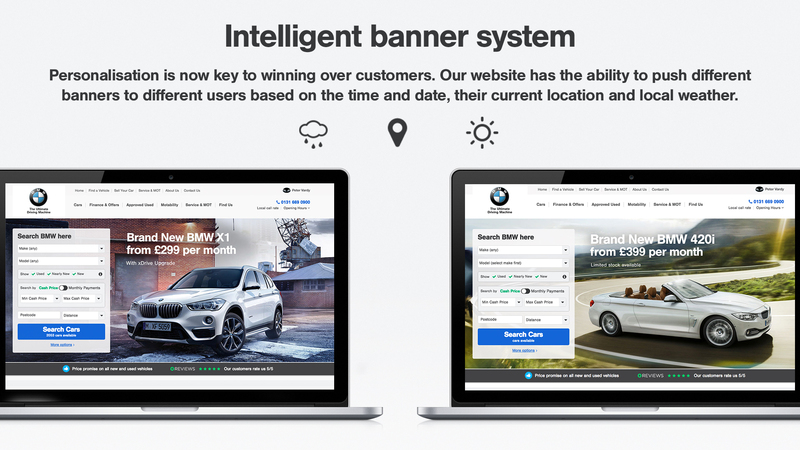 Intelligent banners that change with the weather, on-line valuations and vehicle reserve and purchasing capabilities, plus HD imagery across all online vehicles. 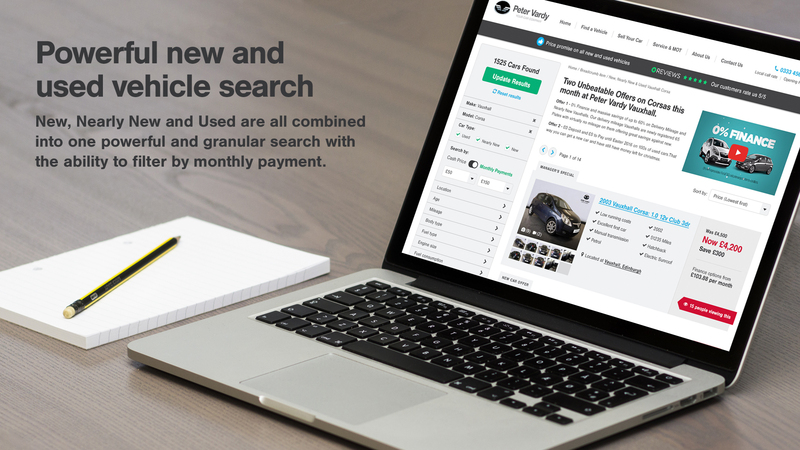 Find your perfect car or research your dream car with our extensive New and Used vehicle search optimised to make the search quick and simple, our powerful search engine even allows you to search by cash price or monthly payments. HD Images, 360-degree video, full technical specification and with the option to request your own personalised video experience every detail. 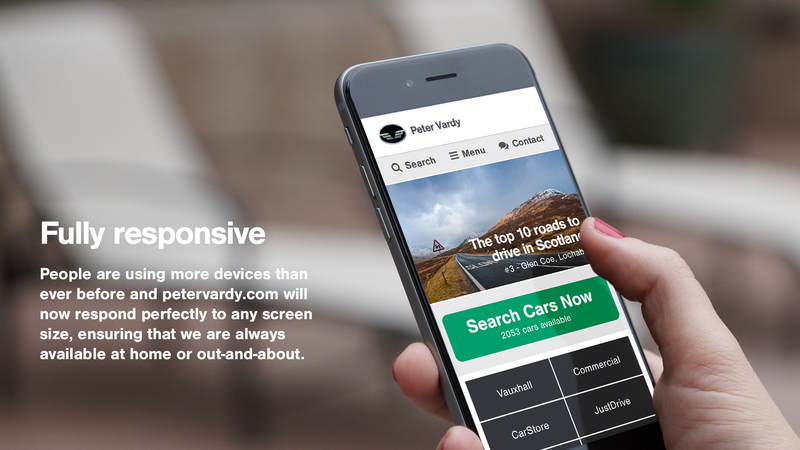 Search wherever you are, on mobile, tablet or desktop, petervardy.com is fully responsive to any screen size. Plus our new Live Video Chat gives you real-time, on-line assistance and support. 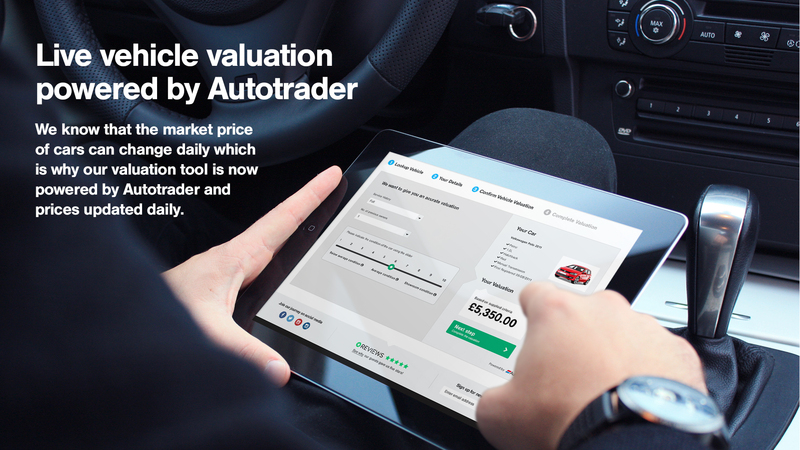 And why not find out how much your current car is worth with our new Live Online Vehicle Valuation tool powered by Autotrader which gives you a current valuation for your car based on true market value. We also display the thousands of customer reviews we receive every year directly from reviews.co.uk for complete transparency and trust. So take a look around, delve into our history, discover our franchises, get lost in the world of Peter Vardy heritage showcasing some truly iconic vintage models. Build the deal that's completely tailored to you, and keep up to date with all our dealership, company, industry and Peter Vardy foundation information in our blog and on our social media channels.